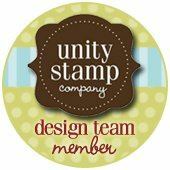 Danielle Daws: AnnaBelle Stamps Release Blog Hop! Introducing the latest addition to the AnnaBelle Stamps stamp sets... Shape It Up! I started with my favourite kraft card stock from AnnaBelle Stamps (seriously, this stuff is awesome!). I stamped the sentiment, then I stamped the balloon several times, masking various balloons to create a 3D effect. Then I coloured them all with Prismacolor Pencils. So, what do you need to do to win this fabulous new set? 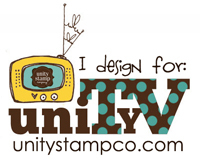 Leave a comment on each blog on your way around the hop, and add your name to the InLinkz gadget on the AnnaBelle Stamps blog. Now you're off to visit Gayatri! Enjoy! Love the bright balloons. This stamp set is great. Thanks. I love the pop of these bright balloons on kraft paper, and your colouring is beautiful. Great job! Your card is both beautiful and fun. Great, great coloring. Love this card! The colors look great on kraft and great job masking! I am in awe of these colors! Wow they are popping of the page and look spectacular on the Kraft! Lovely card Danielle! Great colouring on the balloons too! Simply stunning Danielle. Such a clever card and beautifully coloured! Danielle you really know how to colour on kraft...awesome. Love how you masked the balloon to make the cluster. BTW thank you for your sweet comments about my own kraft card on my flicker account. Super fun! I love the kraft base with the bold balloons - Fantastic! Best bunch of balloons I ever saw .Looks fab on Kraft card . ohmygosh, but those balloons are STUNNING! Great shading and those dark colors on that kraft paper??!! GORGEOUS!! I love this card! The colors are terrific. Fabulous card, always love colors on Kraft! wow this is amazing...love all that fun color on the kraft. Wow!!! This is absolutely stunning!!! I LOVE those balloons!! Awesome coloring! Lovely card. What a wonderful collection of balloons. Darling card! 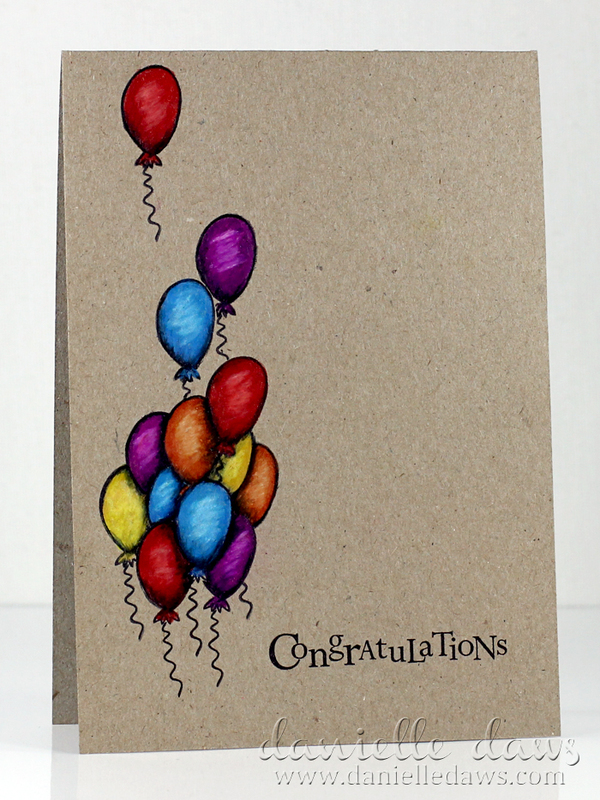 Your coloring of the balloons on the kraft cardstock looks fabulous! I bookmarked you, by the way! New here! Lovely bright card, great coloring. wonderful colouring Danielle - it has such a great effect on Kraft card. Fantastic balloonarama! Your card is so much fun and (of course) your colouring is perfect! Beautiful job masking and coloring all those balloons! What you did with one stamp and kraft paper is awesome!!! What a stunning card, Danielle! Love your cluster of balloons and the nice bright colours and once again your colouring skills are amazing!! !